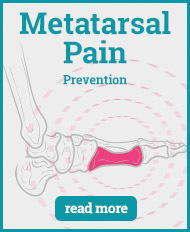 The metatarsals are the five bones found throughout your foot. 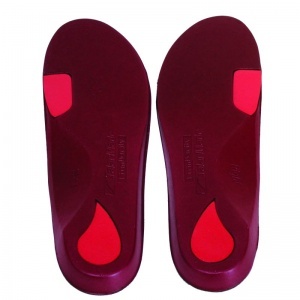 There are a number of different reasons why pain can develop through this area. 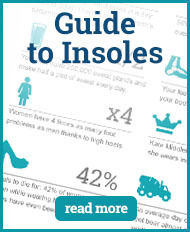 Ill-fitting shoes is one reason. 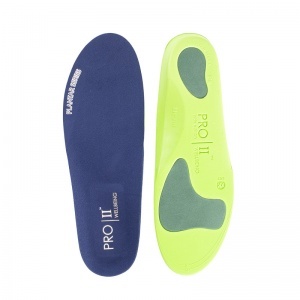 The support is not being evenly spread across your foot and the pressure is causing strain on these bones. 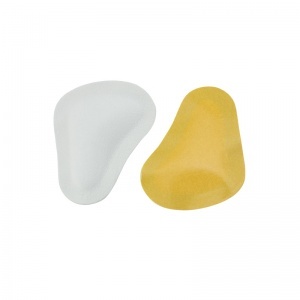 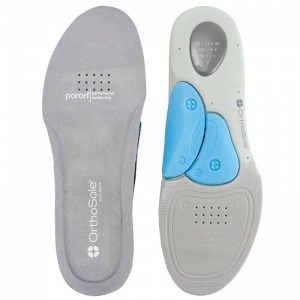 Insoles for Metatarsal Pain help to rectify this problem by providing the support needed. 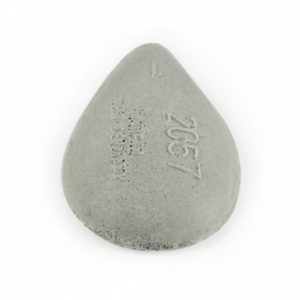 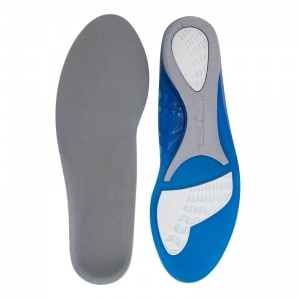 Manufacturers work closely with experts in the field to ensure the Insoles for Metatarsal Pain provide the support in the right places to alleviate the pressure. 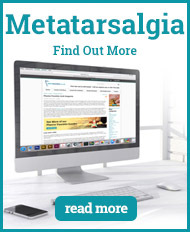 The metatarsals are five bones found throughout the foot. 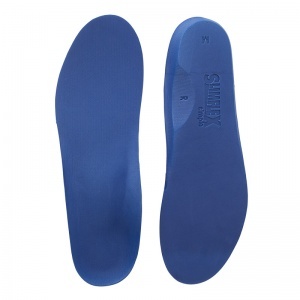 They support the weight of the foot when walking. 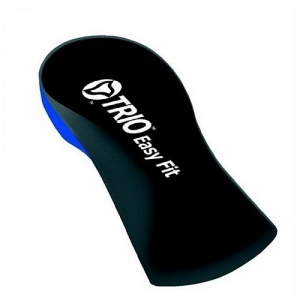 A vast amount of pressure is placed on these bones, especially when more strenuous exercises are being undertaking such as running or jumping. 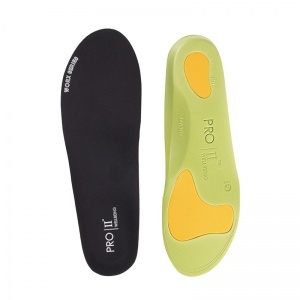 The bones are placed under the most amount of pressure when the foot is being lifted off the floor due to the angle and positioning of the foot. 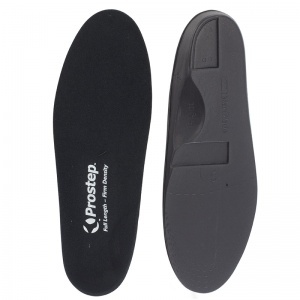 There are a number of different causes of pain due to the strain on this part of the foot. 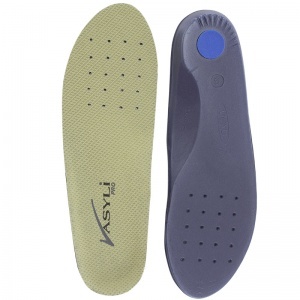 One such cause is an ill-fitted shoe not providing the support the foot needs to undertake day-to-day activities. 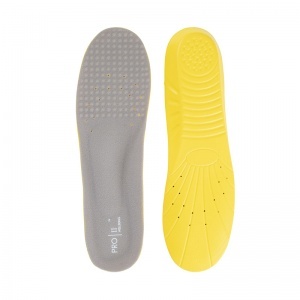 Insoles for Metatarsal Pain have been developed to provide the support the foot needs to prevent this pain from flaring up. 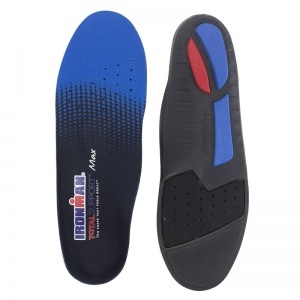 The manufacturers have worked closely with experts to ensure the right level of support is being applied in the right place on the foot. 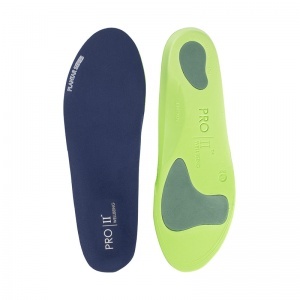 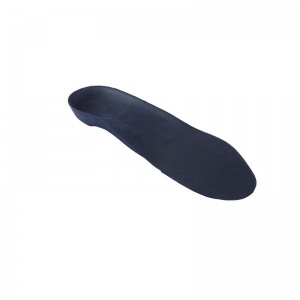 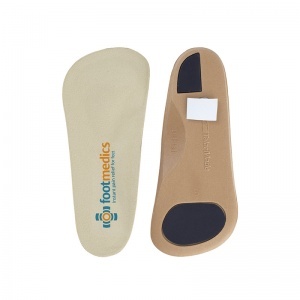 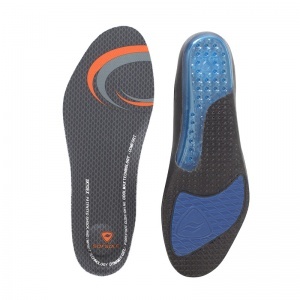 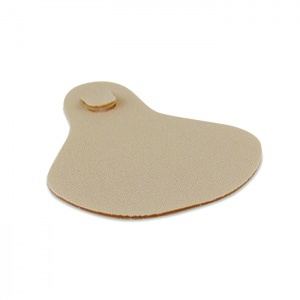 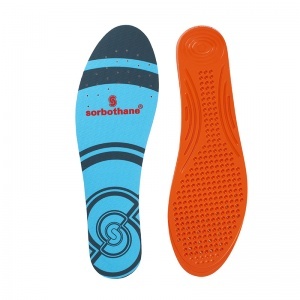 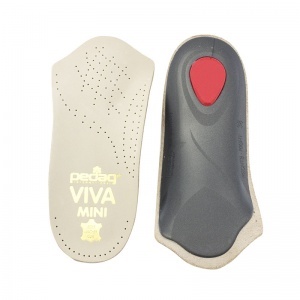 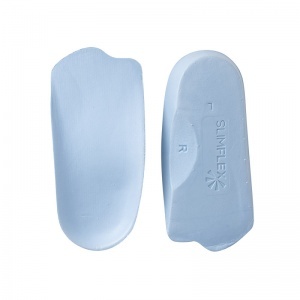 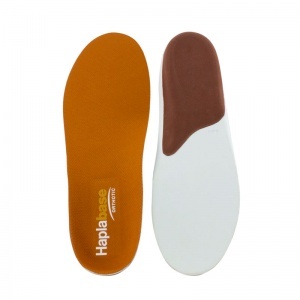 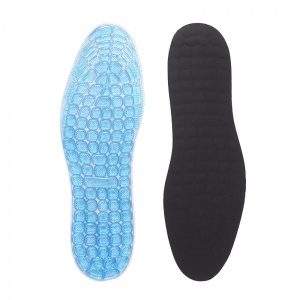 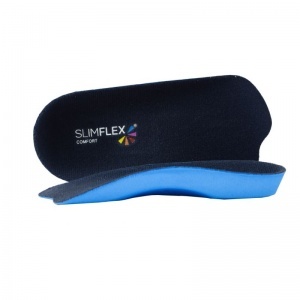 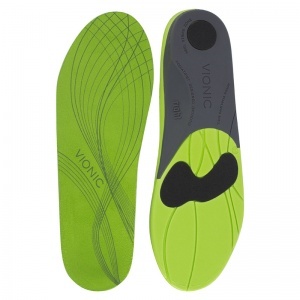 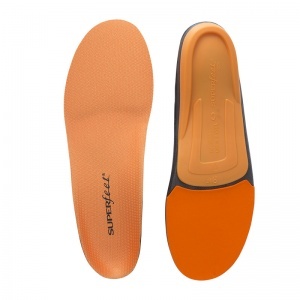 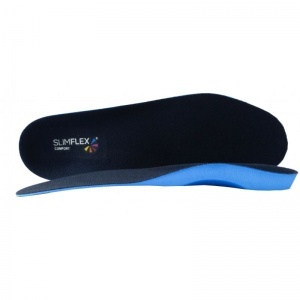 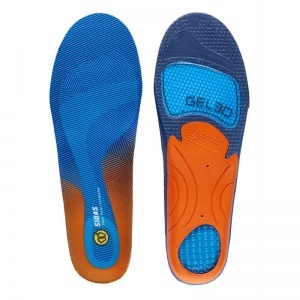 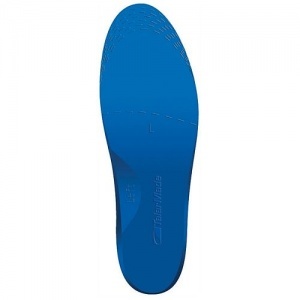 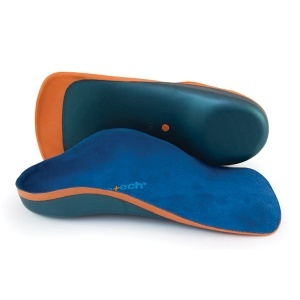 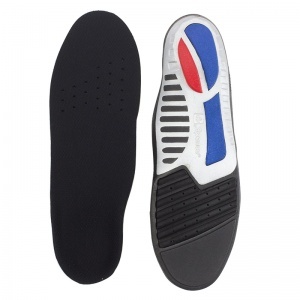 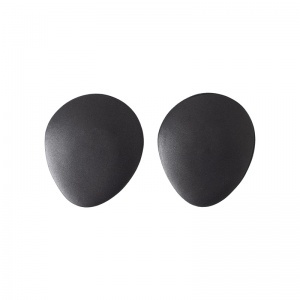 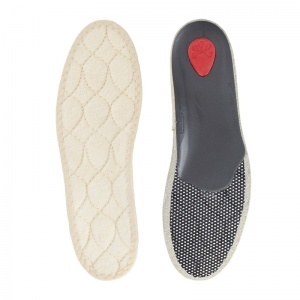 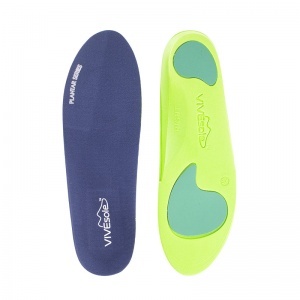 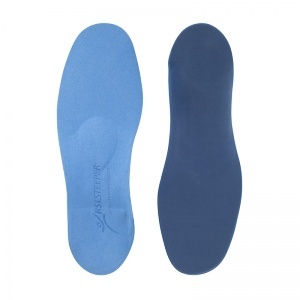 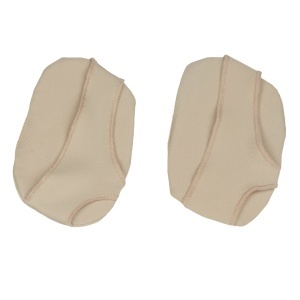 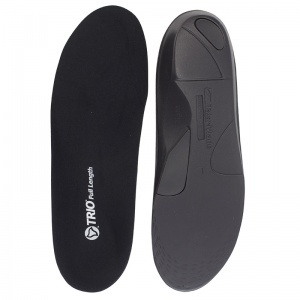 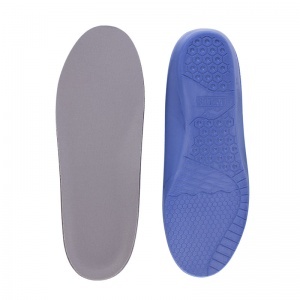 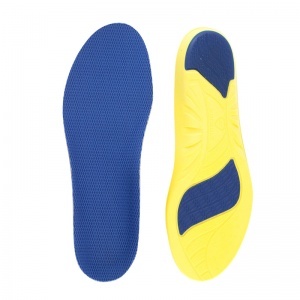 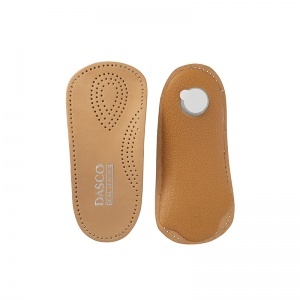 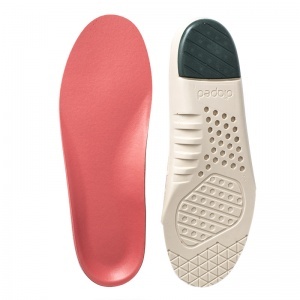 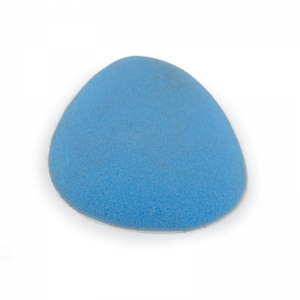 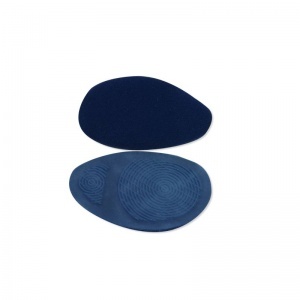 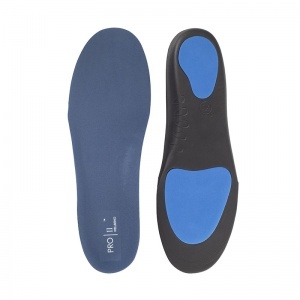 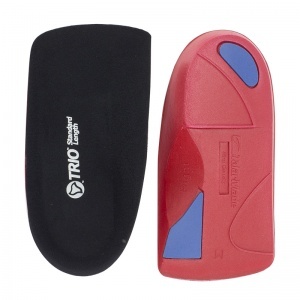 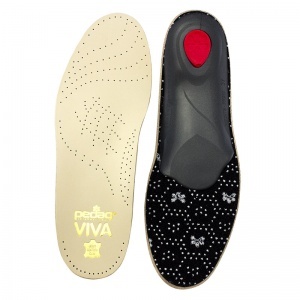 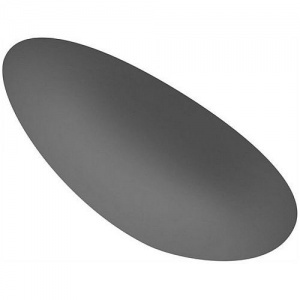 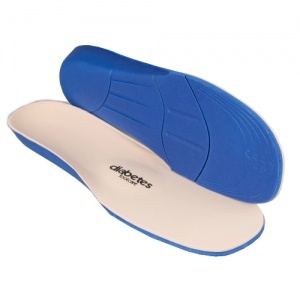 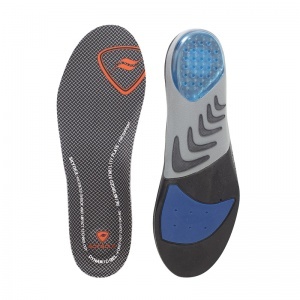 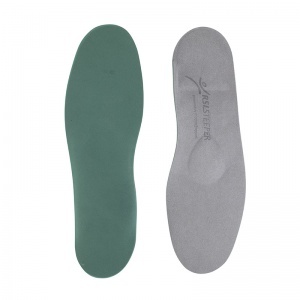 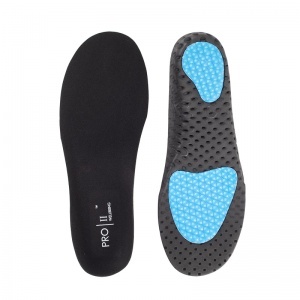 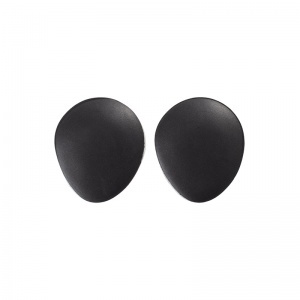 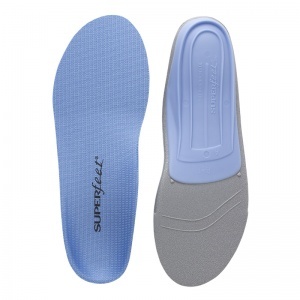 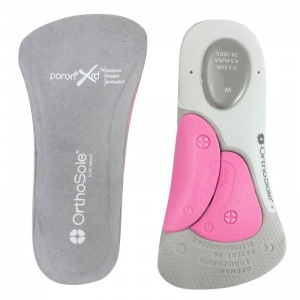 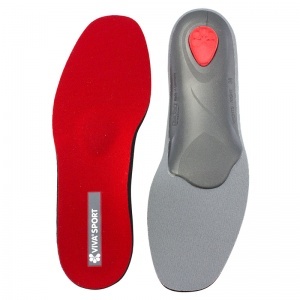 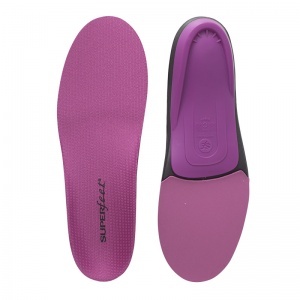 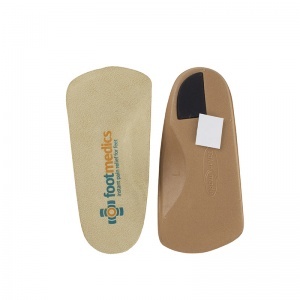 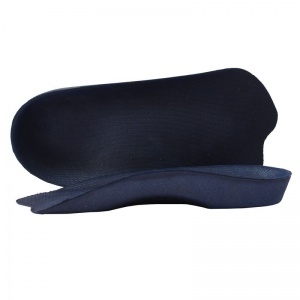 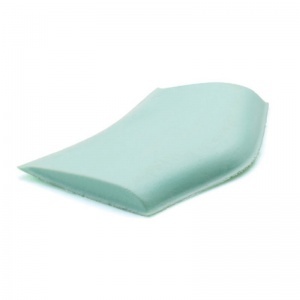 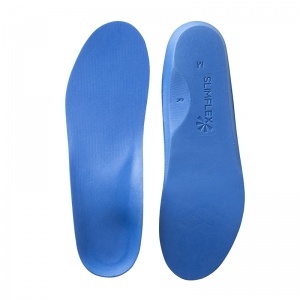 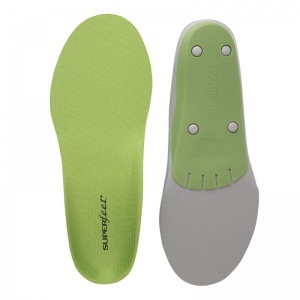 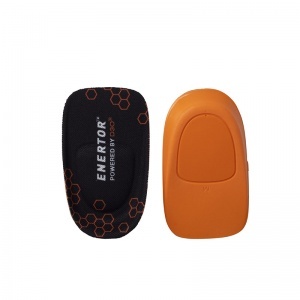 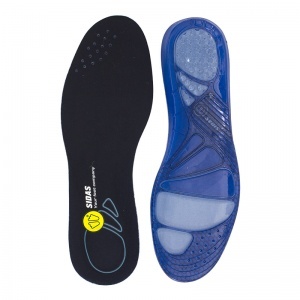 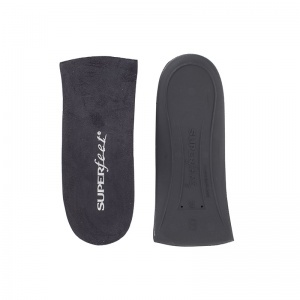 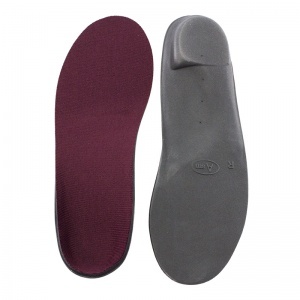 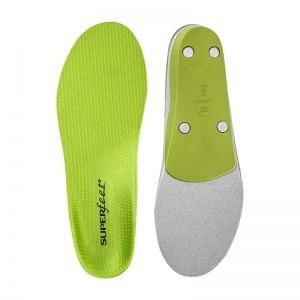 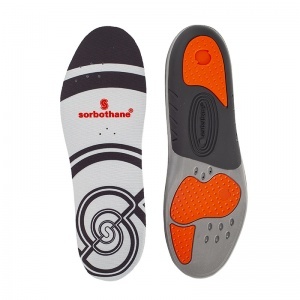 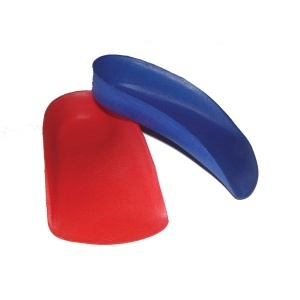 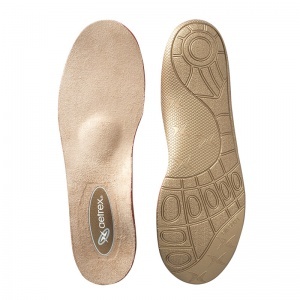 Shoe Insoles have a vast range of sizes and styles of Insoles for Metatarsal Pain. 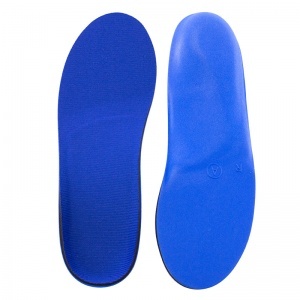 An ill-fitted shoe is one cause of the problem; an ill-fitted insole could make it worse. 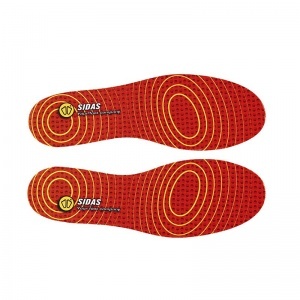 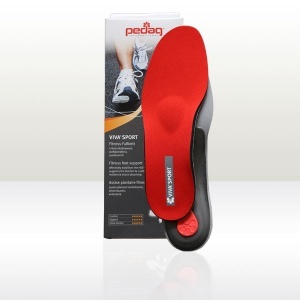 It is important to have correctly fitted insoles in your shoes to provide the support that you need. 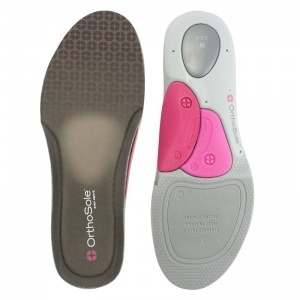 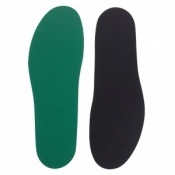 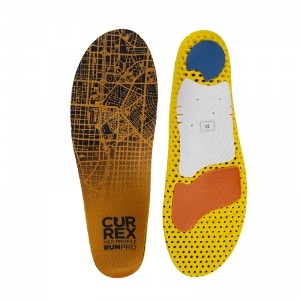 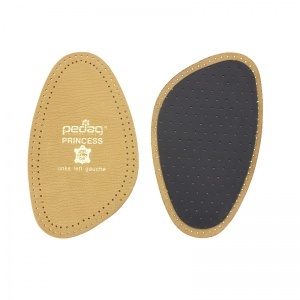 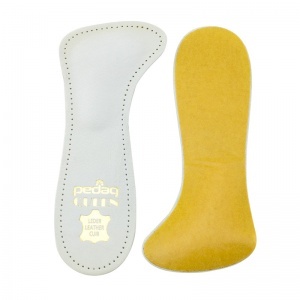 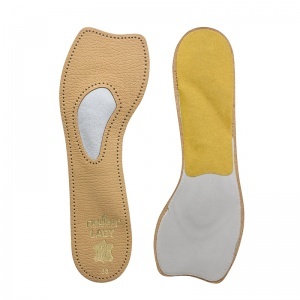 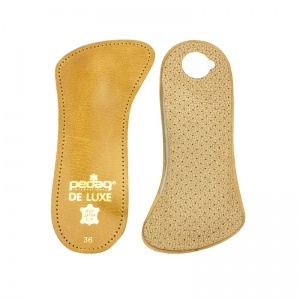 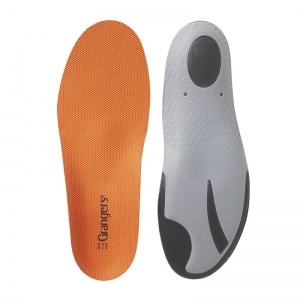 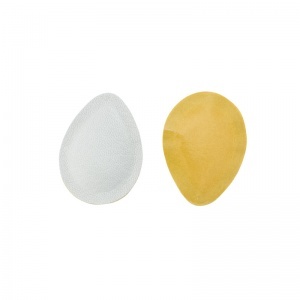 The range available means you will be able to find the ones best suited for you here at Shoe Insoles. 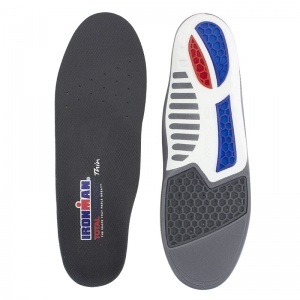 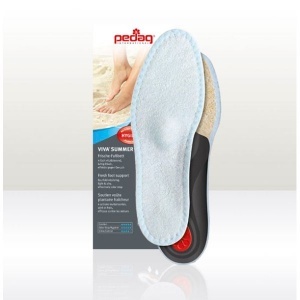 If you require any more information about Shoe Insoles, please call 020 7501 1102 or send a message via the contact page on this website.